Fresh paint and squeaky clean and ready for you to move in!!! 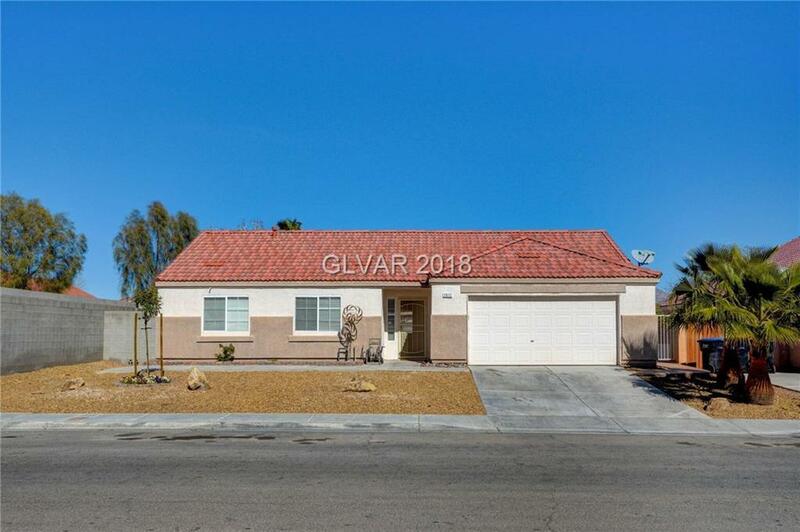 Well maintained single story with three bedrooms and two full baths with a large back yard. The patio is covered and is the width of the house. Pictures are coming soon!! !